Knock knock? Who’s there? Deez. Deez who? Deez NUTS! And like that Mortal Kombat follows up their Jade reveal trailer with another. This time, no matter your feelings about him, is a MK vet OG. 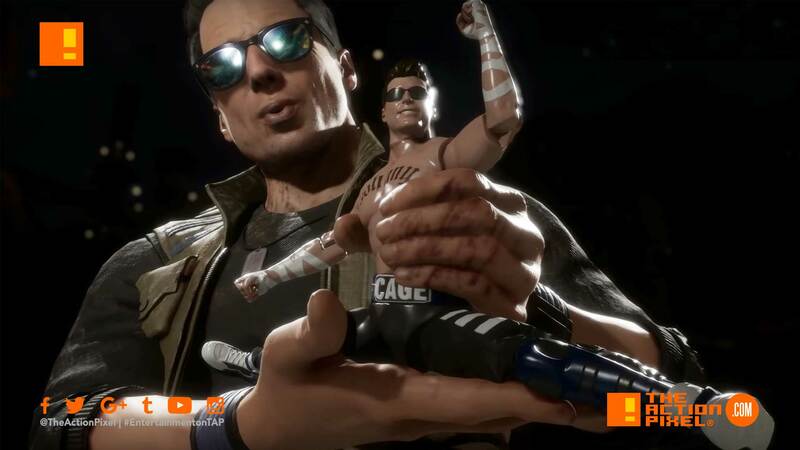 Johnny Cage enters the arena. To be fair, a film set is like a repetitive version of purgatory.